In this ESG On Location Video, ESG's Mark Peters, Mike Leone, Alex Arcilla, Tony Palmer, and Scott Sinclair provide their insights on Pure Accelerate 2018, held in San Francisco. 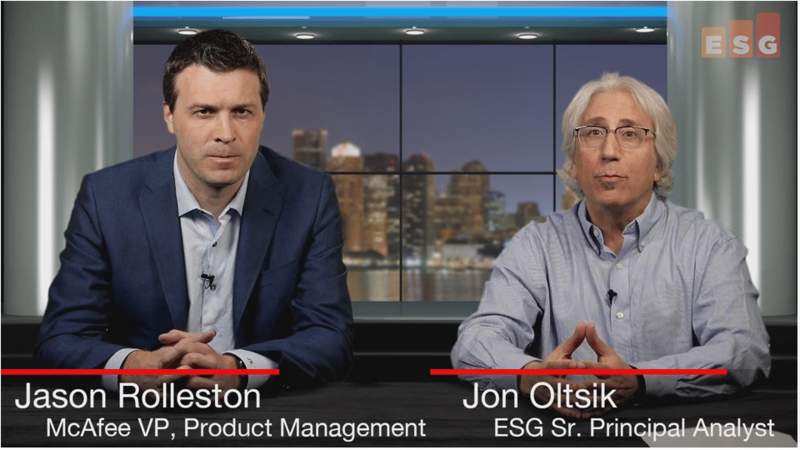 In this ESG360 Video, ESG's Jon Oltsik and Mark Peters discuss current issues and trends in the world of Cybersecurity. In this ESG On Location Video, ESG's Bob Laliberte provides his insights on Nutanix NEXT 2018 from a networking perspective. In this ESG On Location Video, ESG's Mark Peters interviews David Dufor, VP of Engineering and Cybersecurity of Webroot. 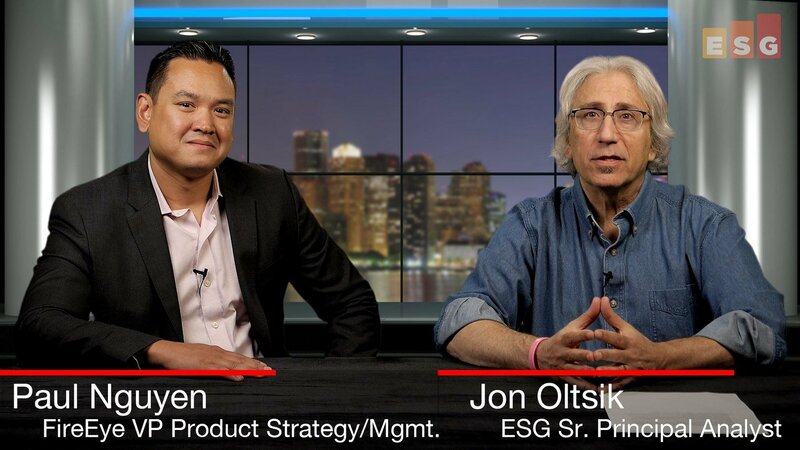 In this ESG On Location Video, ESG's Mark Peters, Mike Leone, Bob Laliberte, Scott Sinclair, and Edwin Yuen provide their technical insights from Dell Technologies World 2018, held in Las Vegas.